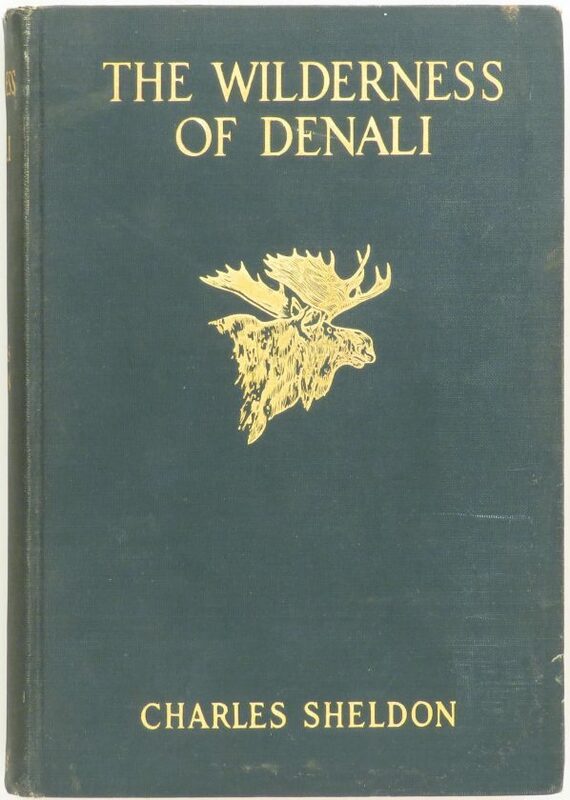 Wilderness of Denali, Sheldon, 1930, first, tremendous Alaska adventures, near excellent - Sportsman's Legacy, Fine firearms, related books and sporting collectibles. Representing estates, collectors and nonprofit conservation organizations. The Wilderness of Denali by Charles Sheldon. Published by Scribners in 1930, this spectacular book stands as the Alaska equivalent of Roosevelt’s African Game Trails in hunting literature. Near excellent, with price mark and a few light stains. The price is firm. $500 plus shipping.